To be alive beneath cherry blossoms”. The springs of Japan made its way to the writings of many great authors and made a place in hearts of all voyagers, who every year visit this land to reminiscent the bygone days and prays for the best future ahead. Japan celebrates spring and the tradition has been celebrated every year in an art form as Haiku. Japan for a long time now has become a host to millions of tourists who flock to their land during the cherry blossom season, thus making it the most hectic and overcrowded season of the year in Japan. 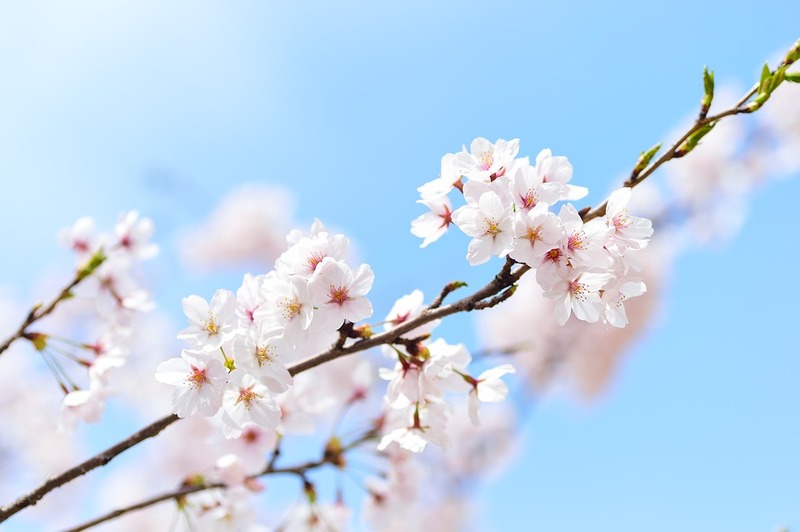 Spring is a coveted time to visit Japan and it is recommended that if you are planning for an international visit during spring, choose Japan over all other luxurious places. If you are dead set on trying to witness the divine glimpse of blossoming cherry in all its glory, plan early. As I have already mentioned above, this is peak season and people from all around the world visits Japan in large number. It will be no exaggeration if I say that every keen traveller across the globe keeps a close eye on the cherry blossom or Sakura forecast of Japan. 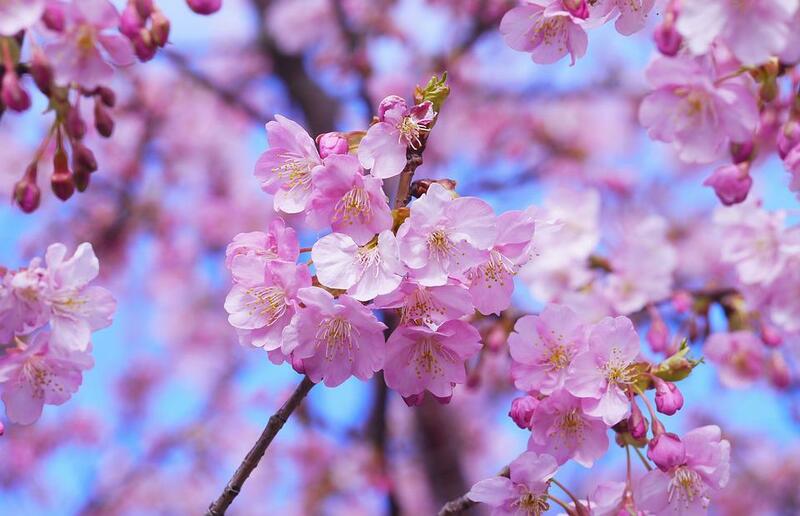 It is one of the most anticipated forecasts for travel lovers as it gives you an opportunity to take a glimpse of the blossoming cherry tree. Make Shinjuku Gyoen in Tokyo your resort to witness thousands of cherry trees blooming. Once you have had your fill of Tokyo, take a trip to Yokohama and relish the majestic landscapes of nature in spring. When you are in Japan, you cannot afford to miss the chance to visit Mt. Fuji, which needs no introduction. Hike around the surrounding areas when you are there. Osaka will be another treat if you plan for the trip properly. The neighbourhood of Osaka has its own share of cherry blossom spots. Every season is a symbol of impermanence, a reminder that life is transient. Timing is everything if you wish to experience the glory of spring in Japan. The first and foremost thing you have to do is to book your flight ticket from an online flight booking portal. Since the season is overcrowded and you have to pay a hefty amount of money on booking a flight, so it is better to be an early bird and pack your bag to explore splendid Japan. Contact travel agents in Mumbai for international tours to make sure you don’t miss a single moment to cherish the eternal beauty of Japan.